Universitas Sebelas Maret (UNS) Surakarta inaugurated the professor from the Faculty of Medicine in an open Senate meeting held on Thursday (25/1/2018) at the UNS Auditorium building. Soetrisno was inaugurated as a professor in the field of Obstetrics and Gynecology. 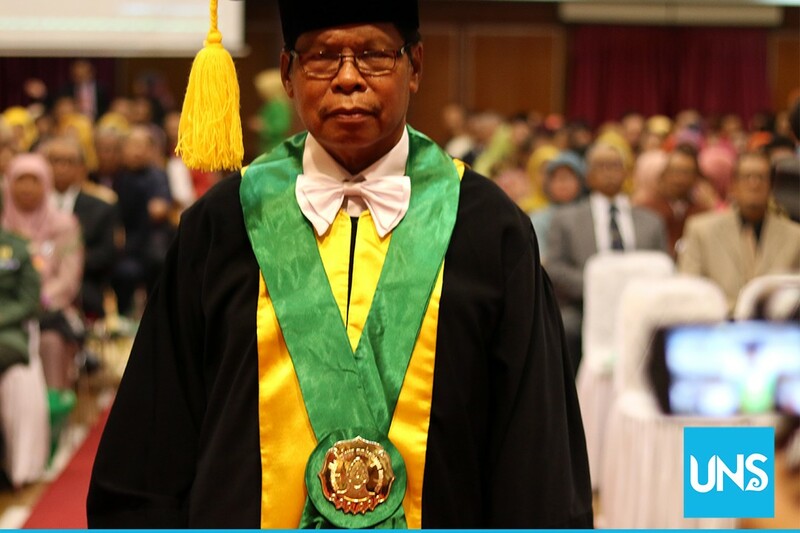 Soetrisno became the 38th professor at the Faculty of Medicine and the 190th UNS after finding how to cope with stress in pregnant women and before pregnancy. In his speech, Soetrisno said that stress during pregnancy and before childbirth is a severe condition for women. “As we know, pregnancy is a dream for every family. But pregnancy and childbirth that will happen is stresol for every woman. Both cause conditions of destructive strees or so-called distress, and some women even fall into a state of depression,” he explained. On this occasion Ravik Karsidi as rector of UNS expects this inauguration of Soetrisno can develop science in the field of Obstetrics and Gynecology. 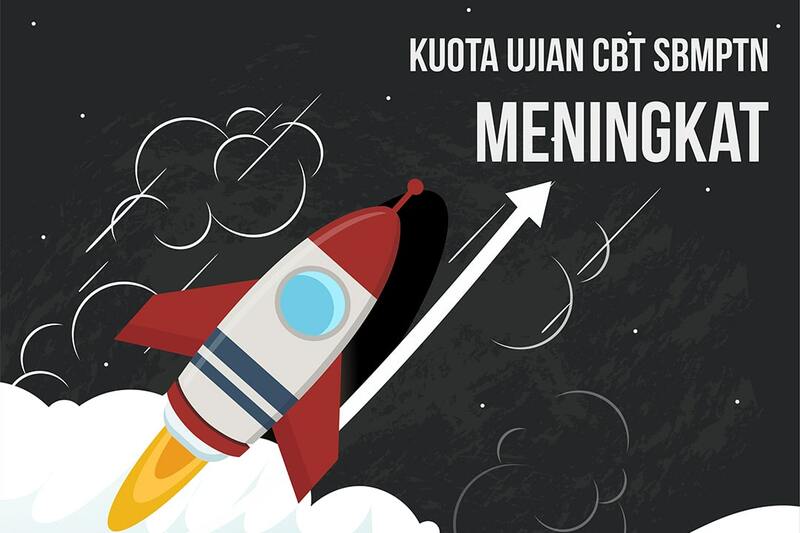 Next PostSMARTFAB dan SMICBES Bentukan FEB UNS, Akan Berlangsung di Bali!